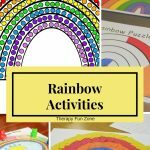 Home | Activities | Fine Motor Skills – Why Ask Why? 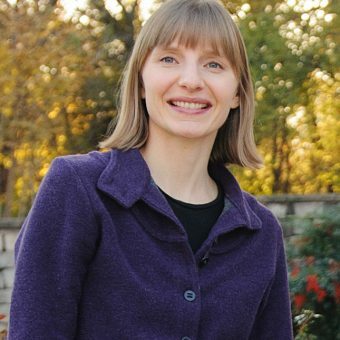 Today we hear from a seasoned Occupational Therapist named Stacie Erfle, MS, OTR/L. She is the creator of the Fine Motor ABCs book. 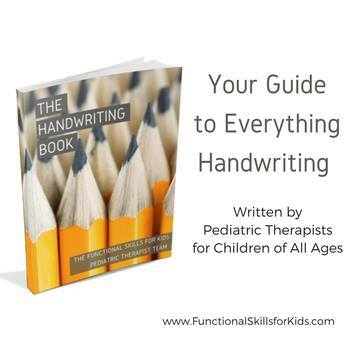 A quick Google search will lead to endless possible activities to build fine motor skills. 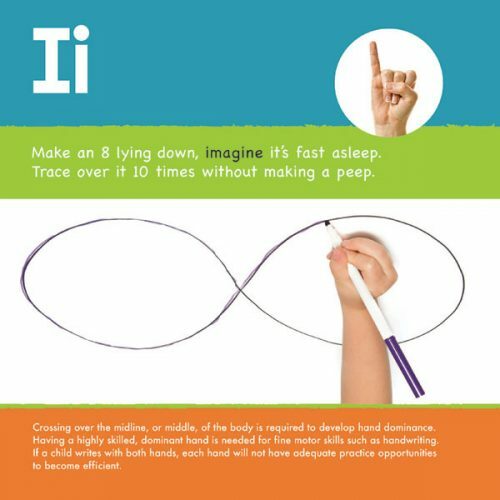 Pinterest is full of imaginative activities to get kids creating with their hands. In this digital world, there is definitely no lack of ideas of WHAT to do. However, in the focus on the WHAT, it can be easy to lose the WHY. 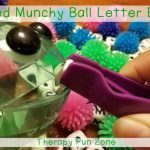 Fine motor activities done without knowing the WHY behind them are still beneficial for the child, after all, their fingers and hands are still being challenged and their brains are working to integrate the new experience. However, when the adult leading the charge isn’t quite sure why the activity matters or why it should done a certain way, it is much harder for them to place value on the task and be encouraged to continue to provide the child opportunities to further develop skills. It is said that knowledge is power. 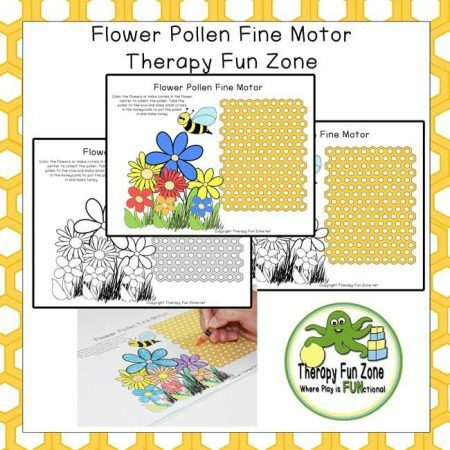 It is time to give power to the parents, power to the teachers, and power to the therapists looking for an easy and effective way to communicate with families about fine motor skills and home programs. 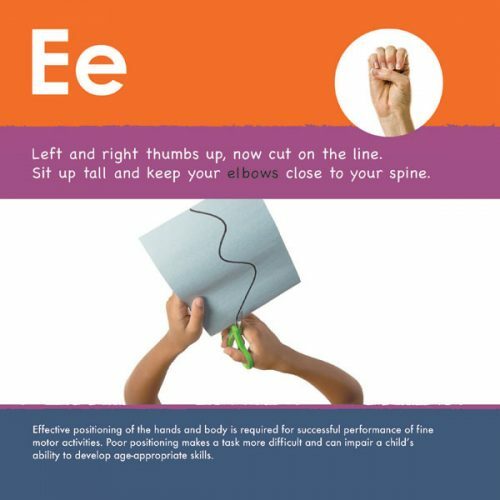 All this power will lead to empowerment, with adults having a comprehensive picture of not only what to do to help kids develop fine motor skills, but how to do it, and why it is important. But let’s be honest. Most people don’t have time to research each activity to learn the foundational components that are being addressed. 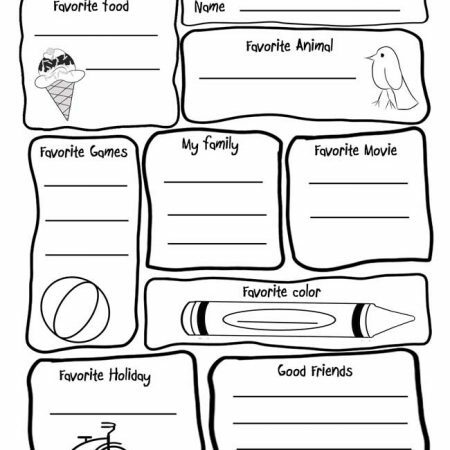 What is needed is a quick and easy reference that pairs skill-building tasks for children with straightforward and understandable parent education. 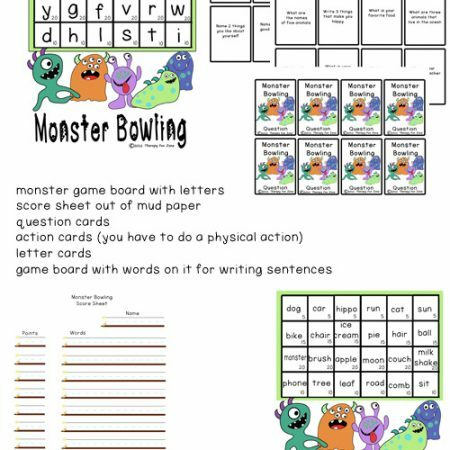 That combination has come together in Fine Motor ABC (affiliate link), an easy-to-implement resource with 26 targeted activities to develop foundational and functional fine motor skills. 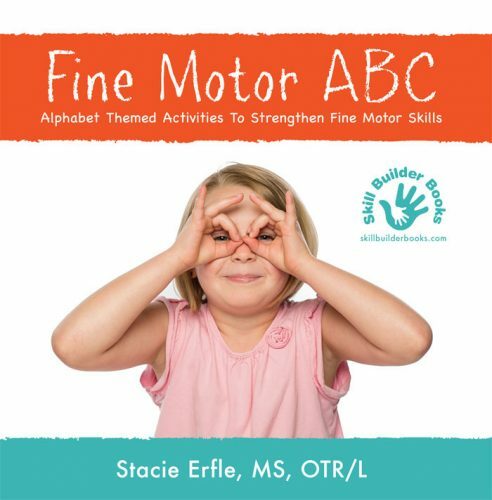 Fine Motor ABC from Skill Builder Books (www.skillbuilderbooks.com) engages children with the WHAT and adults with the WHY while including an alphabet focus to facilitate literacy development, sign language to support kinesthetic learning, and rhyming words to reinforce cognitive development. 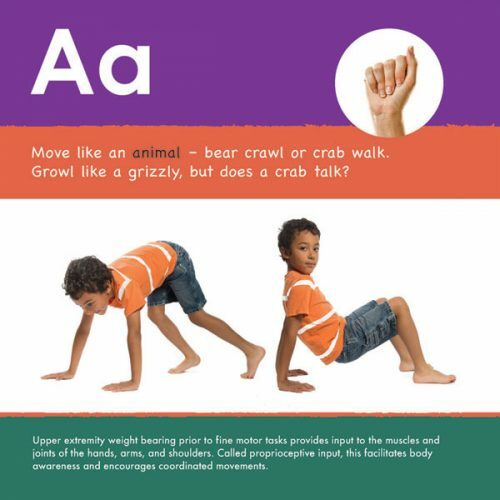 Why are animal walks important and why bother doing them before a fine motor activity? 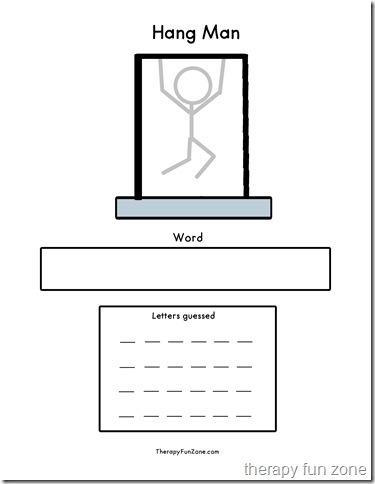 Why does body positioning matter, aren’t fine motor tasks just done with the hands? Why is the midline so important and what does it have to do with hand dominance? 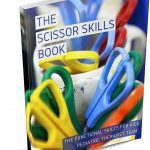 Parents, teachers, and therapists will benefit from this interactive and informative book that highlights the WHY behind the activities. More importantly, children will benefit because they will be guided by adults who see more than a fun craft or cute project. The adults will see, and understand, the true benefit behind each task. Why ask why – because it’s important! A print copy can also be ordered on Amazon (affiliate). This article was written as a guest post by the Stacie Erfle, MS, OTR/L. 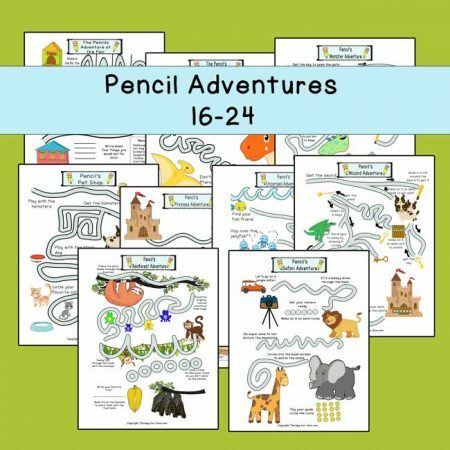 She is the author of the Fine Motor ABCs book.